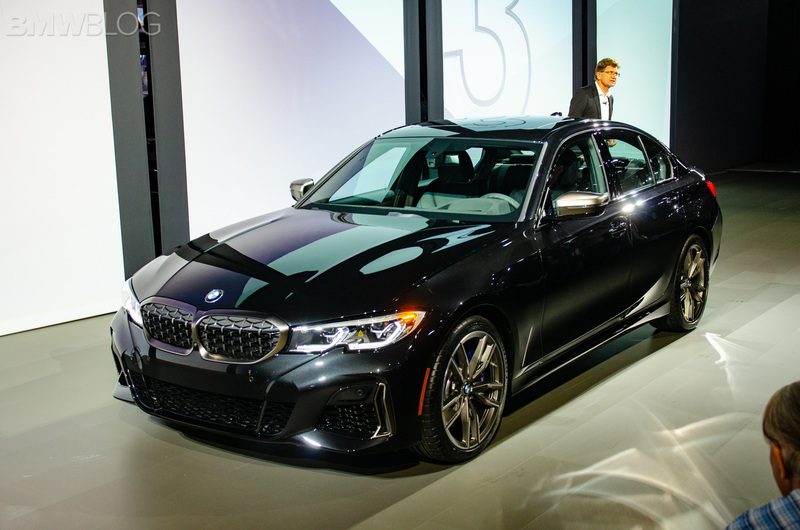 We’re in LA this week covering the world premieres of several BMW models, one of them, being the US-targeted 2019 BMW M340i. Just last week we had the chance to track the new M340i on the beautiful and challenging Portimao race track in Portugal, but unfortunately at the time, the M340i prototypes were coverage in camouflage. Today, BMW has peeled off the camp to give us a closer look at the design of the top of the range 3 Series. 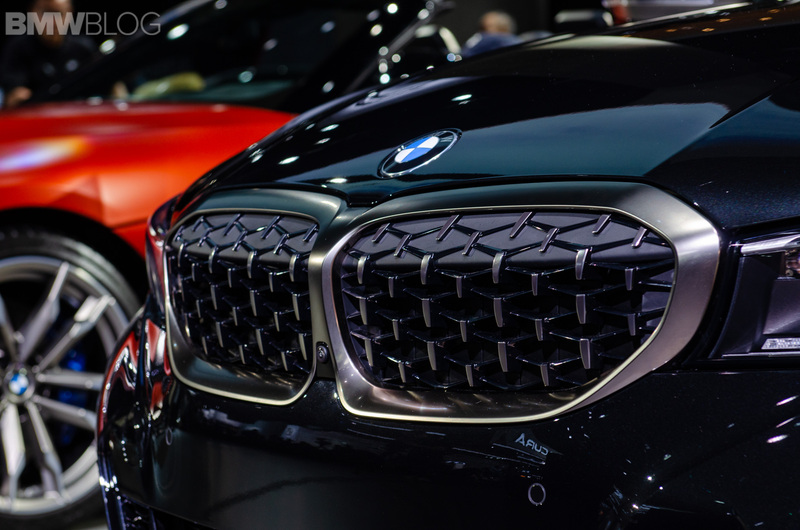 With the M Performance Automobile 3 Series there’s a new kidney grille mesh, rear spoiler, mirror caps, air intake struts, and an interior garnished with M Sport bits. And as you might have guessed, it’s the meshed kidney grille that “steals the show.” Its design is specific to the M340i and aims to offer a clear differentiation between the 3 Series models. The kidneys have mesh inserts framed by a single surround and has wide bars that connect to the LED headlights, or optional laser lights. 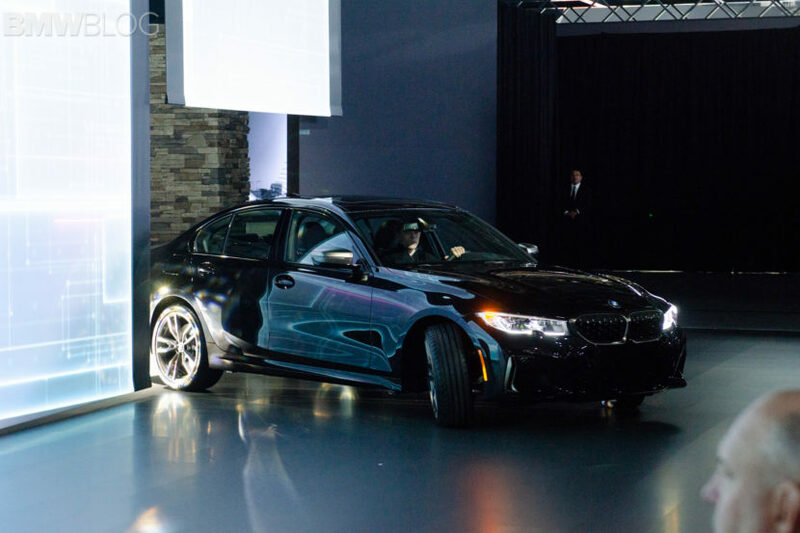 Suspension, brake, tire, and steering calibrations are more dynamics and engineered exclusively for the M340i. The standard suspension is M Sport, with more aggressive tuning than the standard model, and optional is the Adaptive M suspension that is 10mm lower than M Sport and has adaptive dampers. 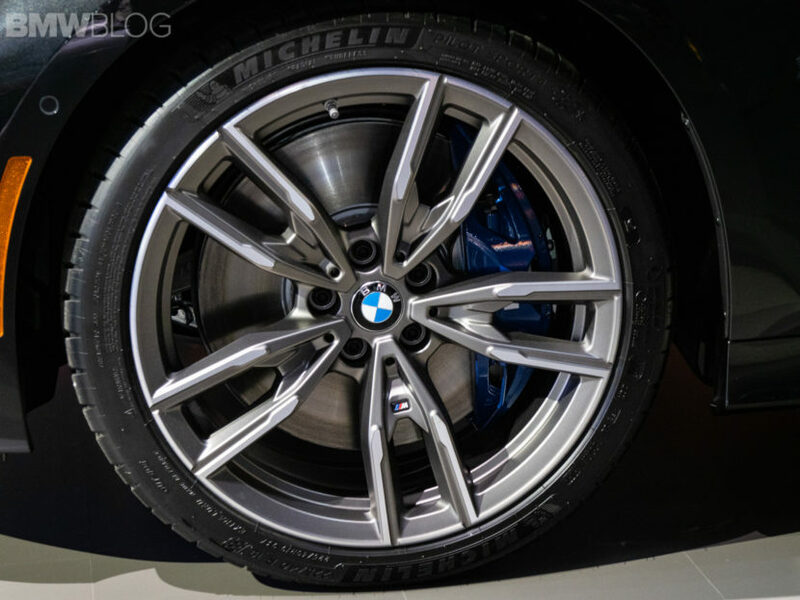 Brakes consist of larger rotors, with four piston calipers in front, single piston at the rear. Inside, sports seats are found, plus an M-specific interior upholstery combining Sensatec leather with Alcantara and an M Sport steering wheel. The aluminum “Tetragon” trims seen all around the cabin make it look extra special. BMW says that the M340i xDrive goes on sale next July and pricing for the US will be announced in the near future.